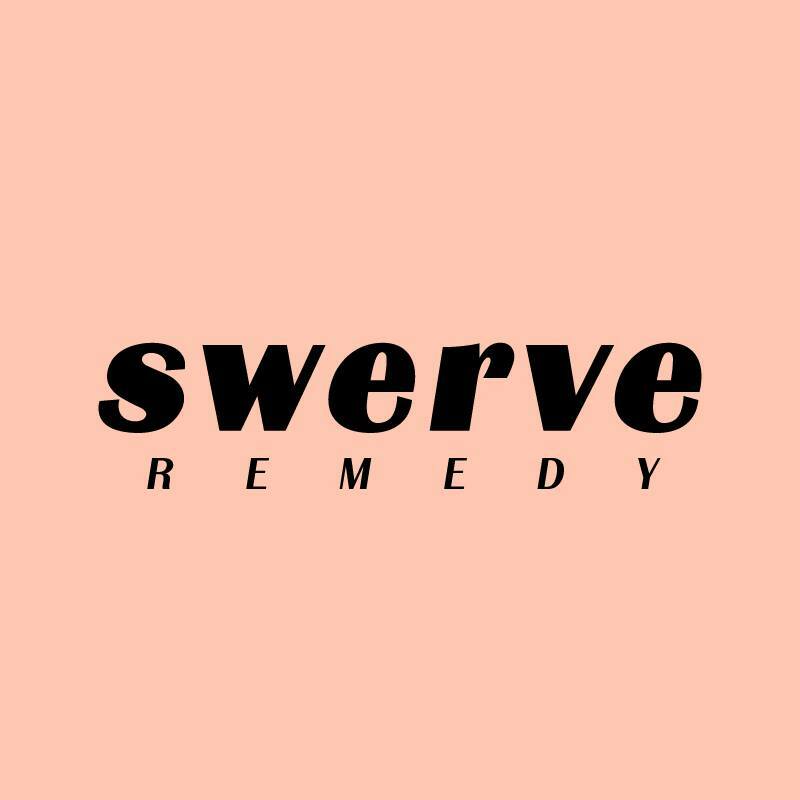 Los Angeles based Swerve have released their debut track ‘Remedy’. Having only formed this year, the 4 piece have a strong sound with their song. With a slight nod to the Britpop era although the band hail from the US, there is a catchy chorus to the song, as the guitars form a melodic basis throughout, and the track also has a rock influence as well with an infectious hook to the single.